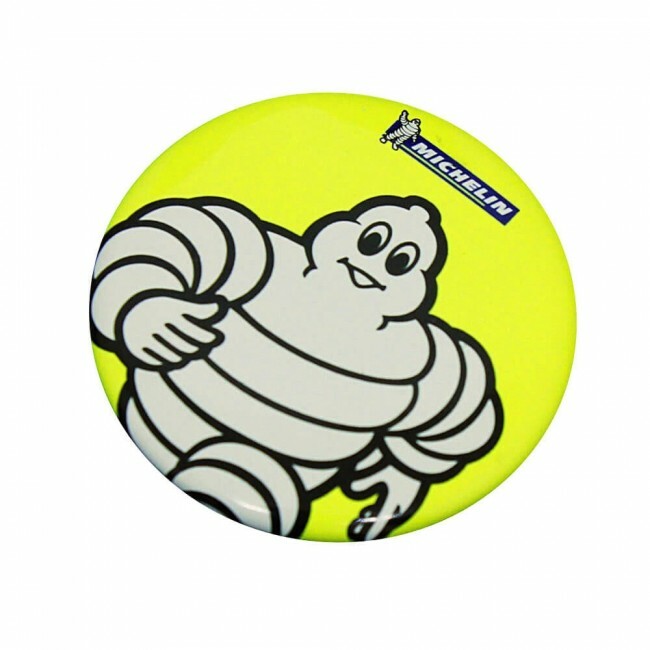 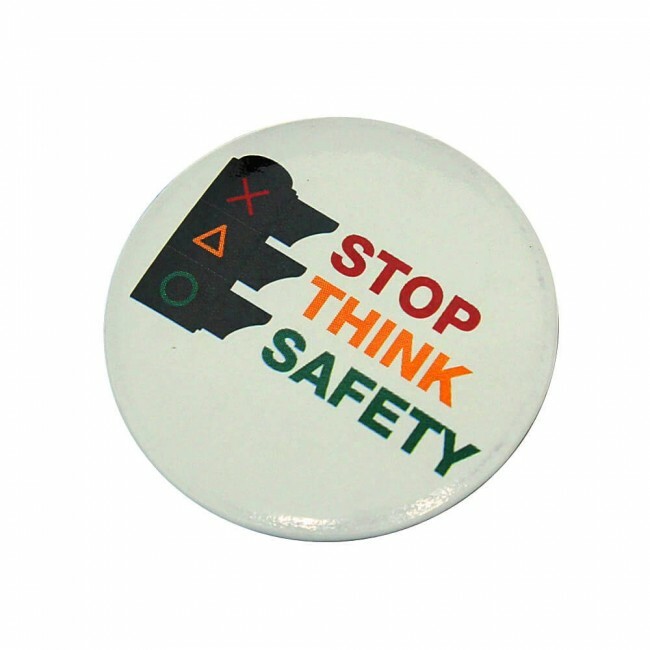 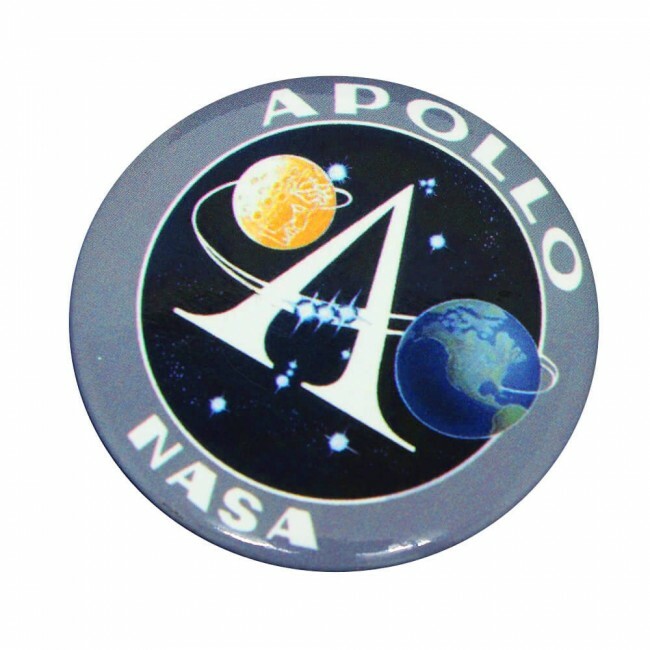 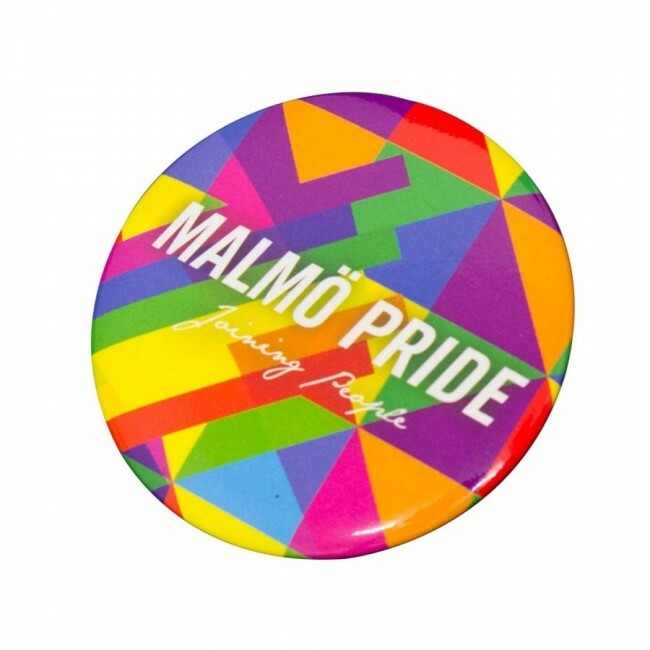 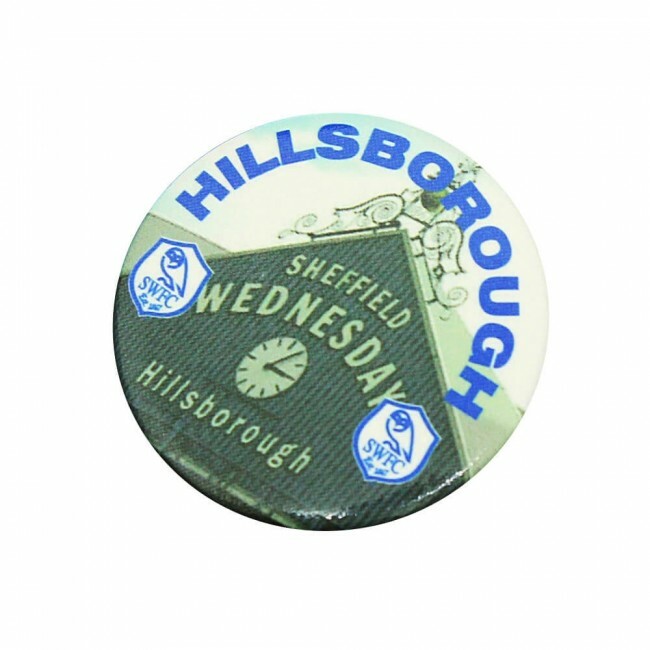 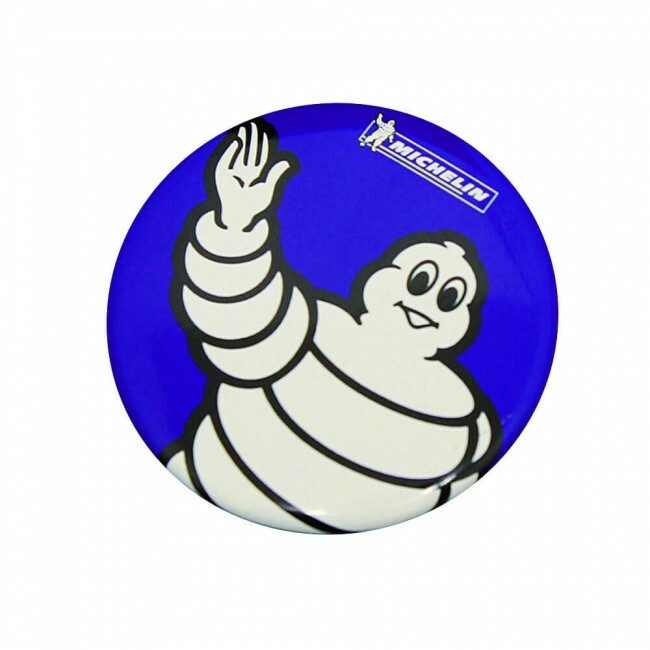 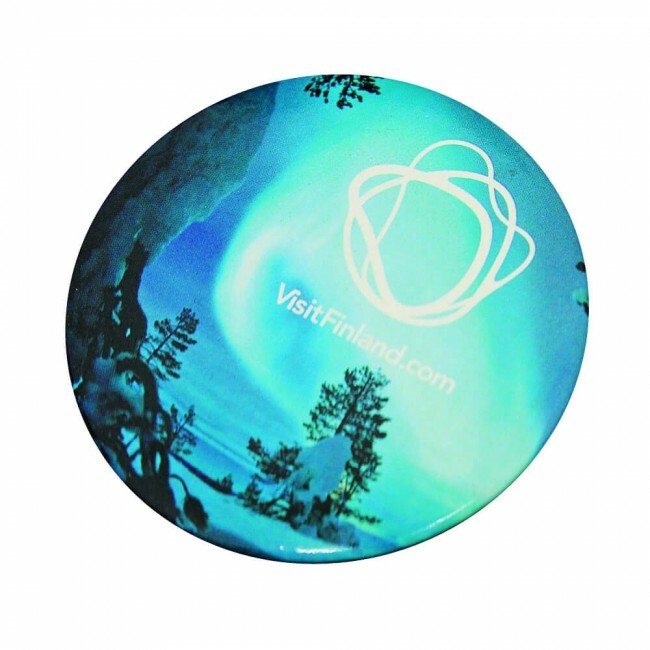 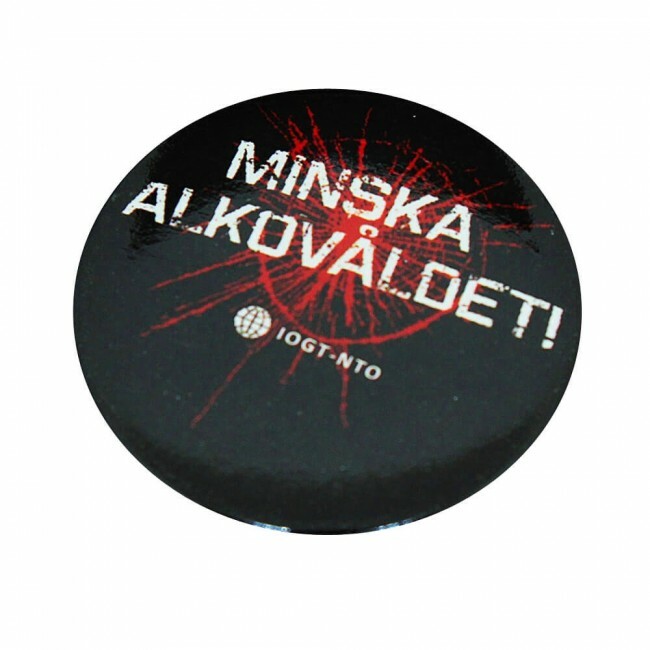 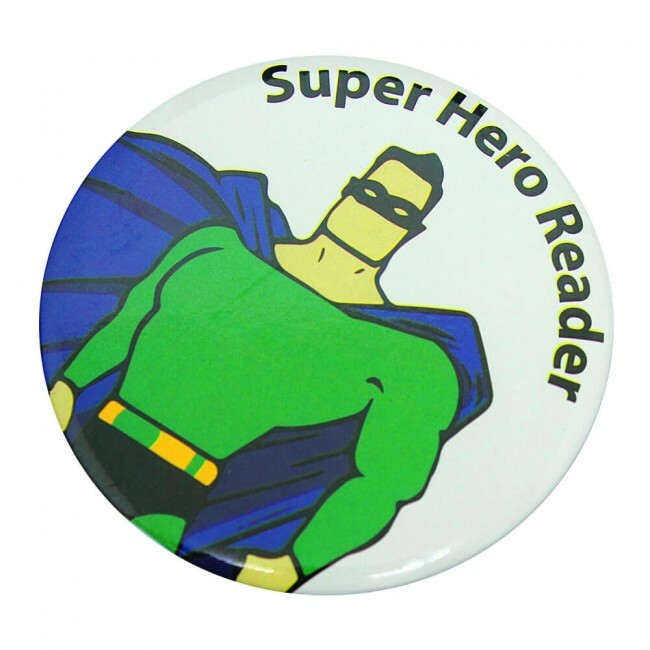 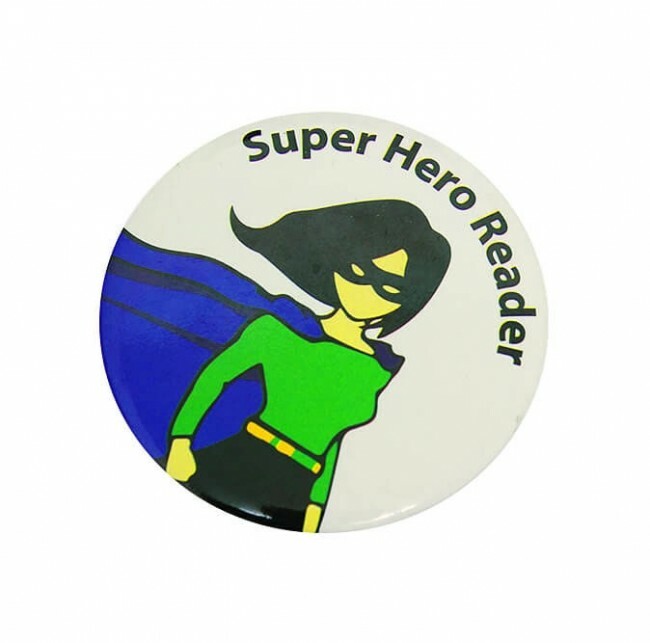 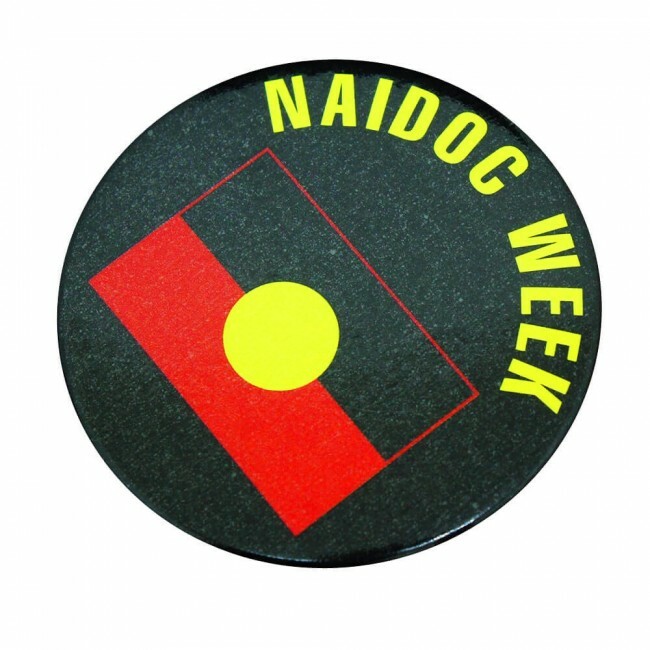 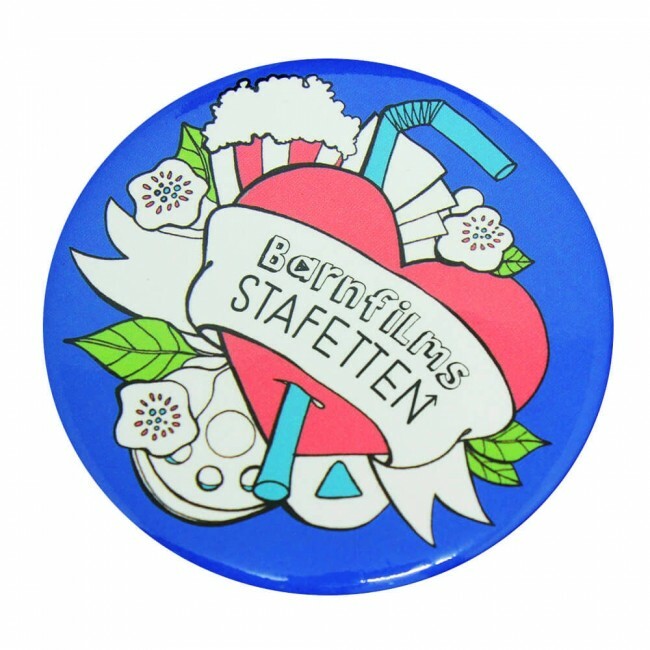 Button badges are a fun and novelty way to promote a brand. 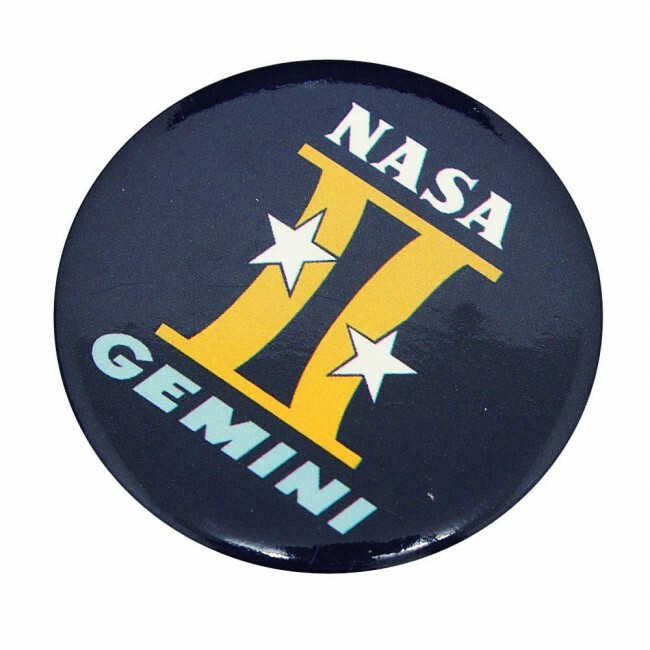 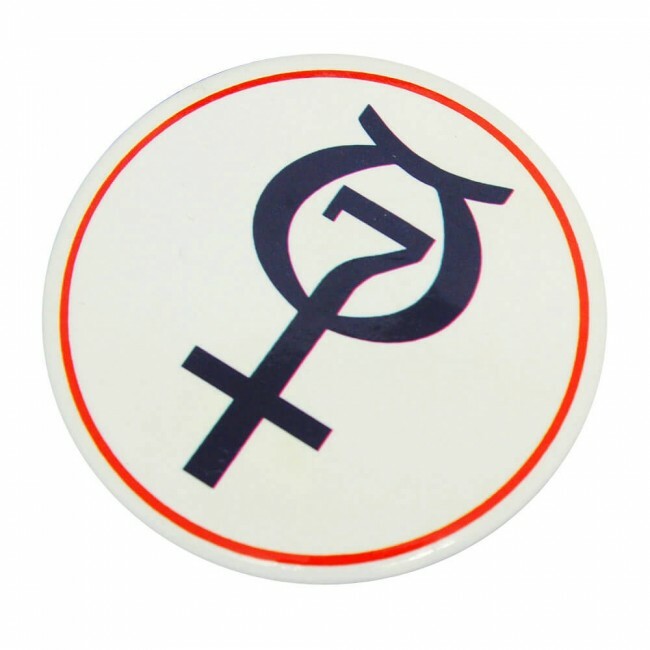 They are also far more cost effective than our enamel lapel pins. 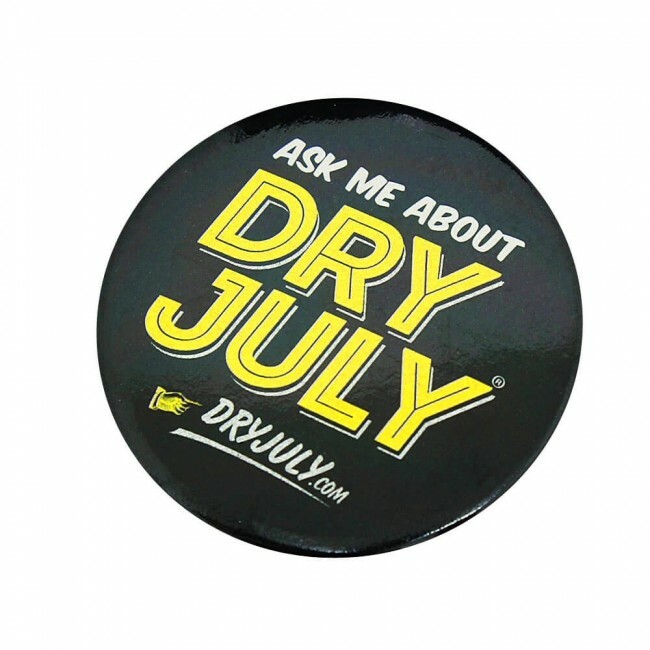 Get people to vote for you, promote your brand, sell to raise funds for a non profit organization or even give them to staff to promote a sale or current marketing campaign. 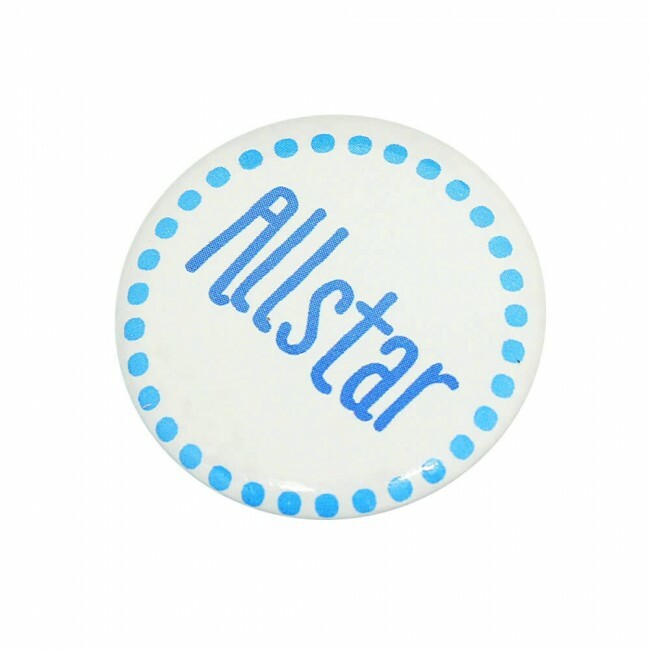 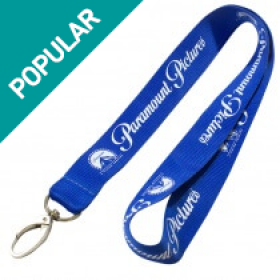 Branded custom button badges can help do it all! 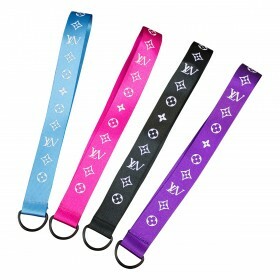 Not to mention they are extremely cost effective.